Celebrating 10 Years of Camp: Story #1: AO Camps is NOT 10 Years Old! In the early 1980s, I went off to North Star Camp in northern Wisconsin, a sleep away camp where my Uncle Jimmy had gone in the 1950s. 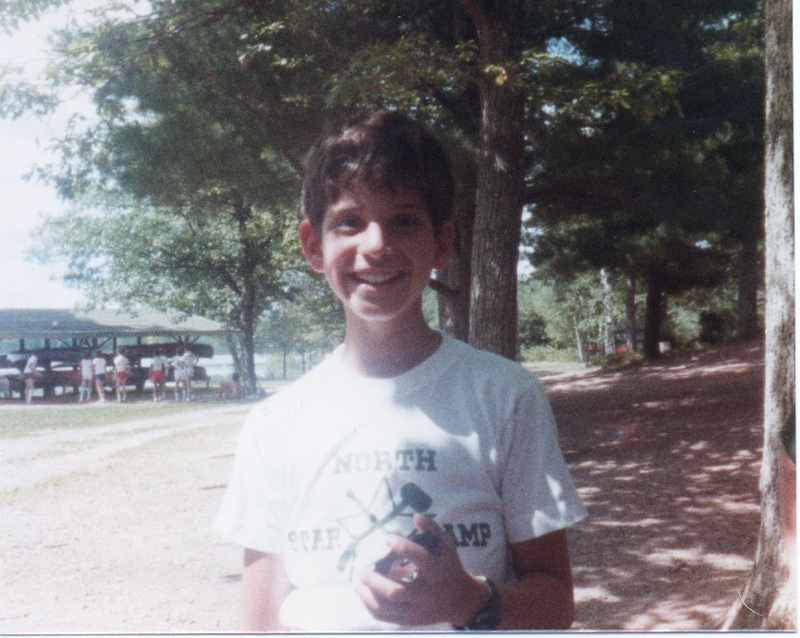 Back in those days, 10 year olds went to camp for eight weeks – and loved it! But I didn’t love it the first year – my cabin mates threw my teddy bear in the rafters and played the song “Ebony and Ivory” every day – enough to drive anyone crazy! I gave North Star another shot the next summer. It went great, and over my years as a camper, I made lots of friends, learned to paddle and sail, got muddy on bog walks, and fell in love with starry nights and music around a campfire.